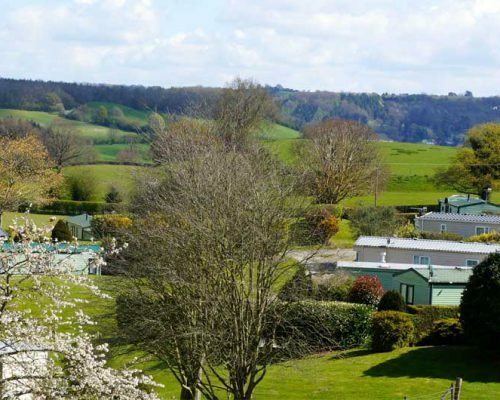 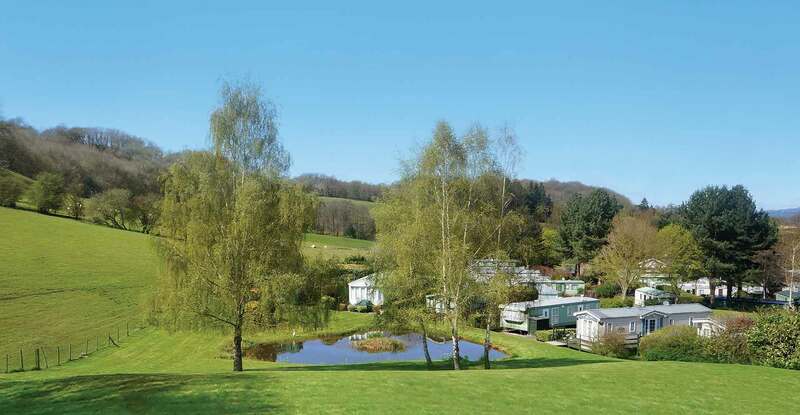 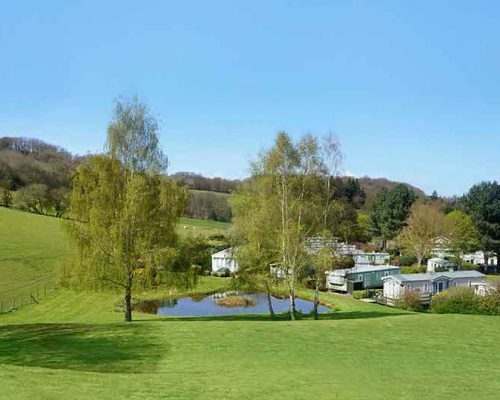 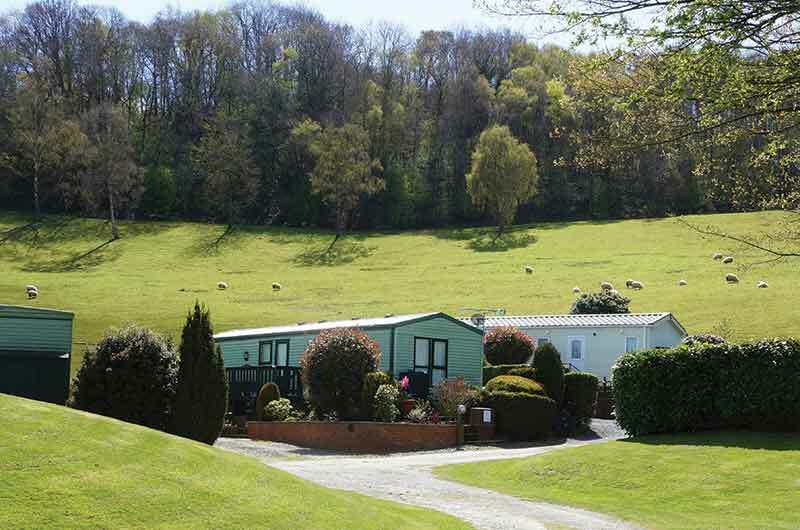 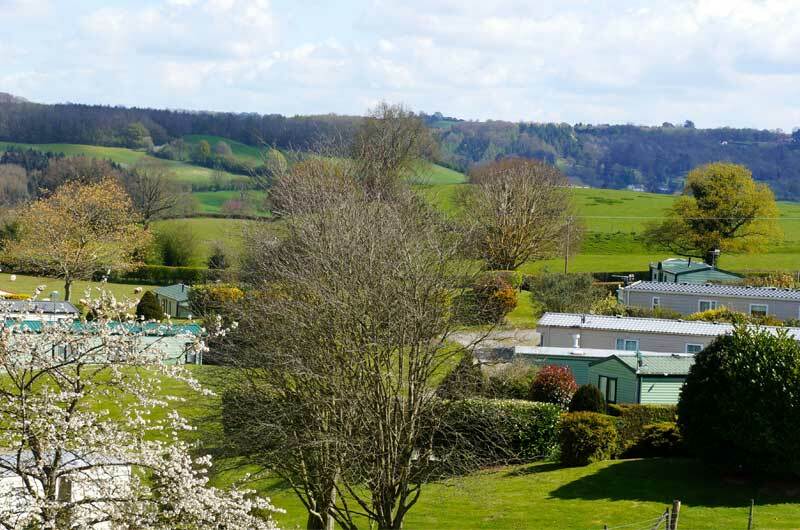 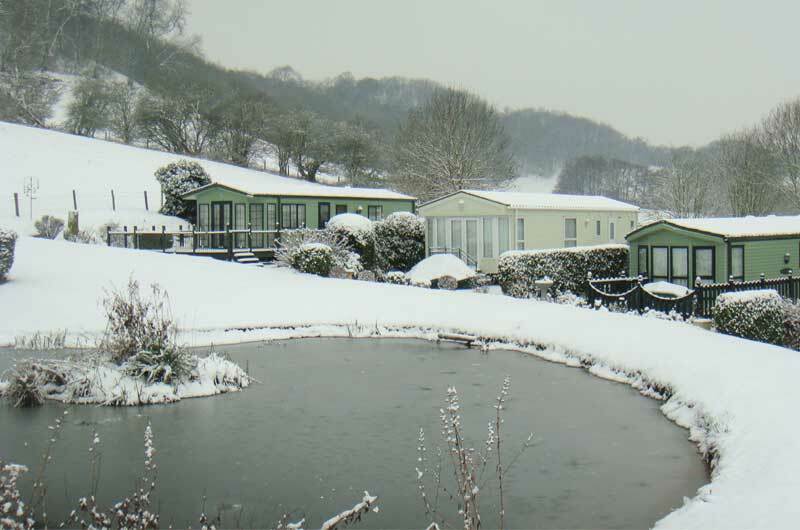 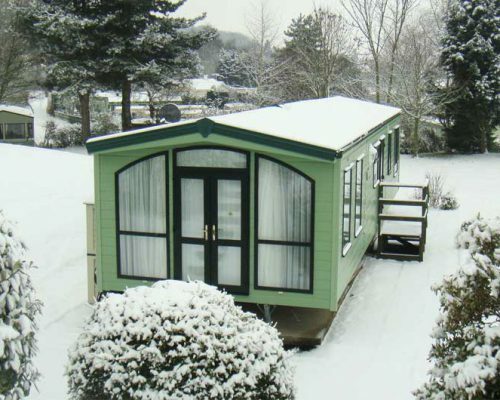 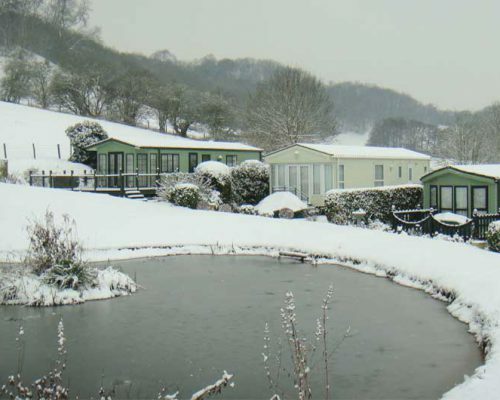 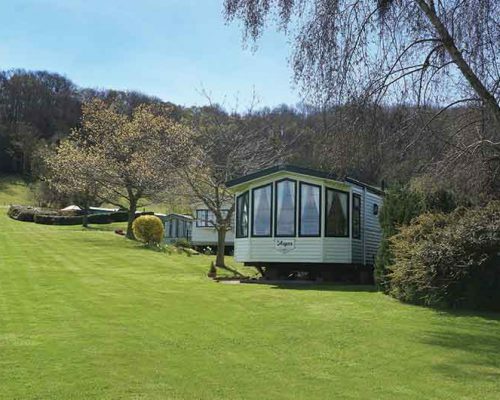 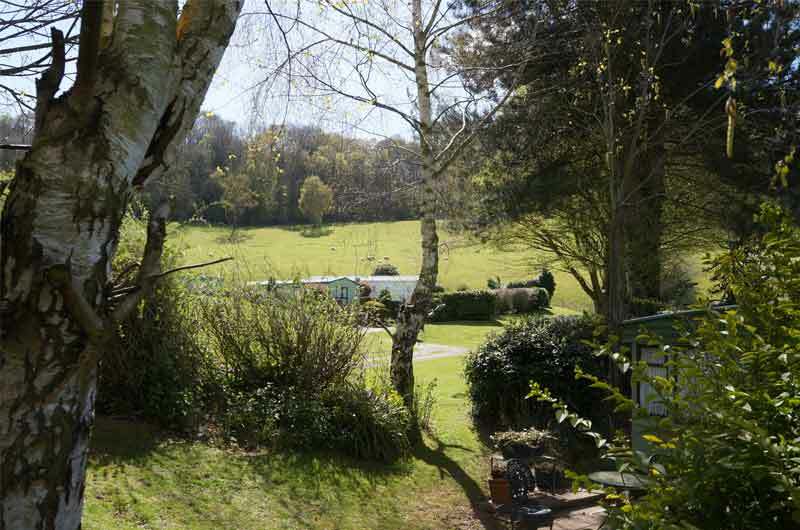 Blakehouse Farm Caravan Park | A picturesque country retreat within the Heart Of England. 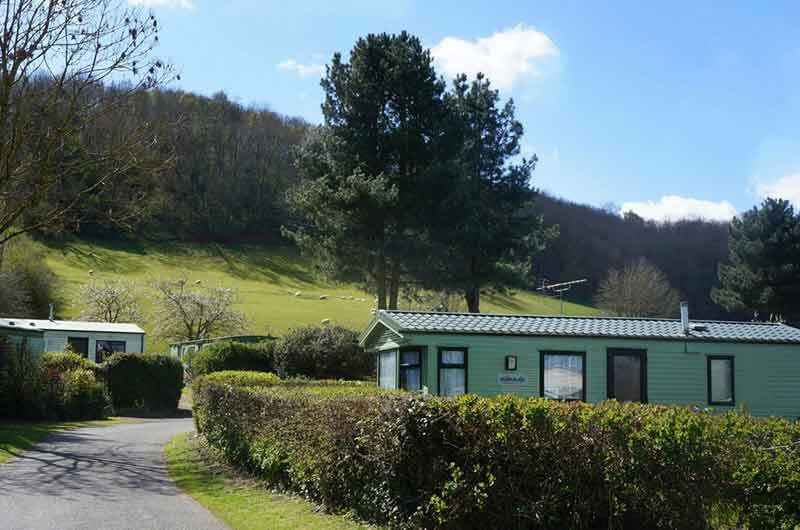 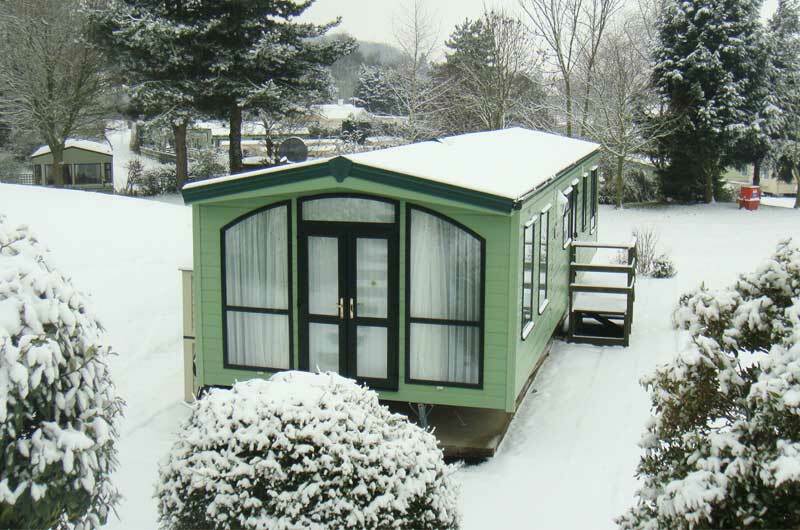 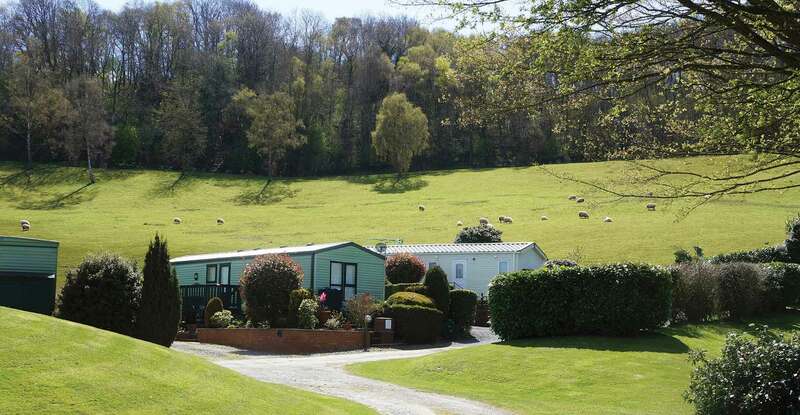 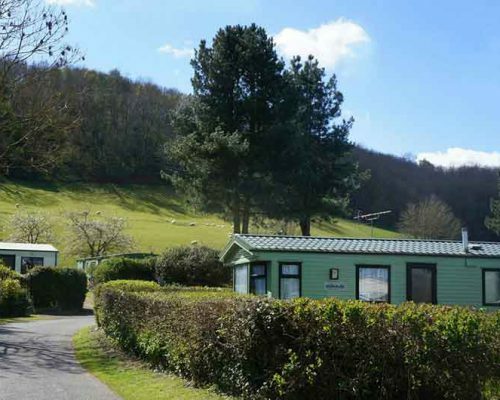 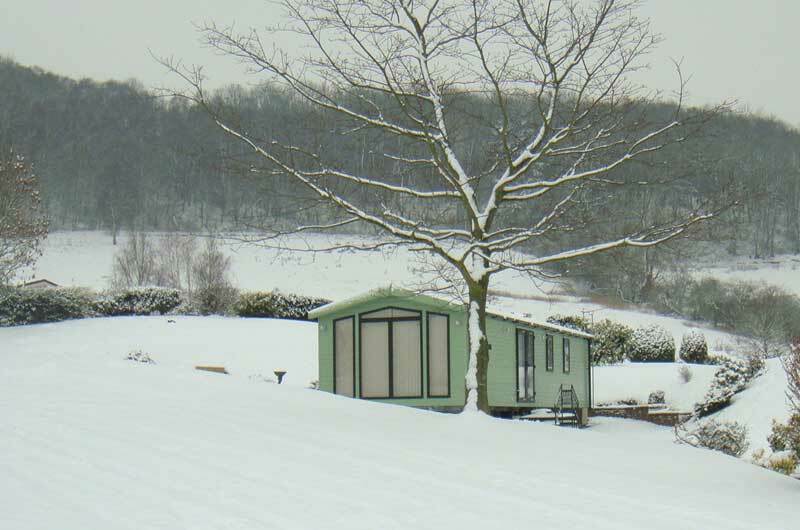 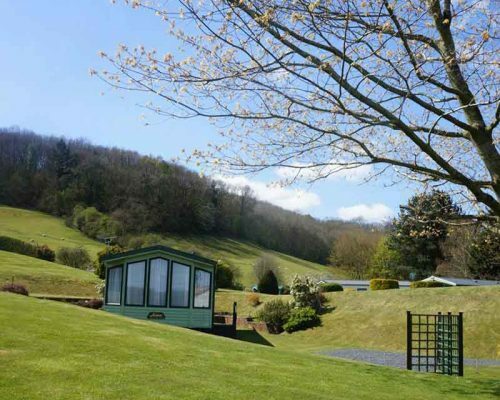 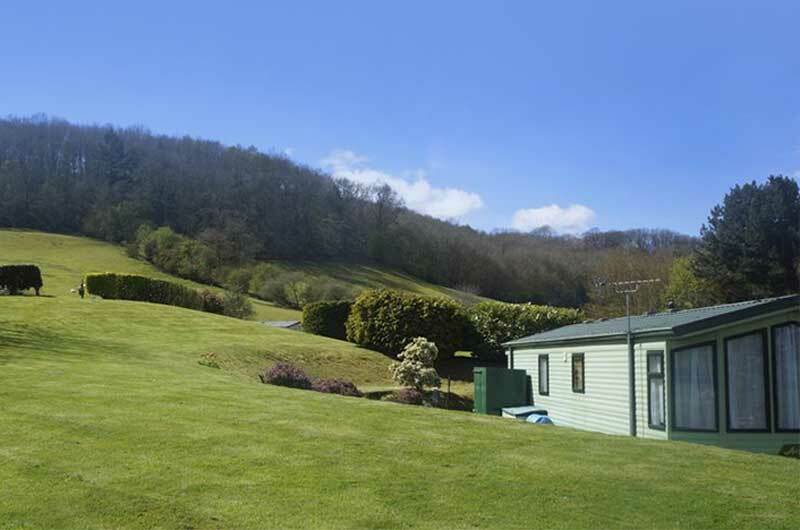 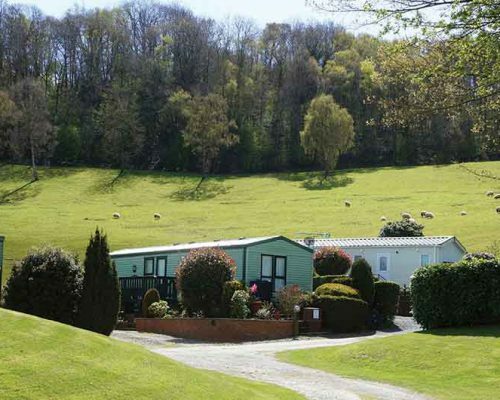 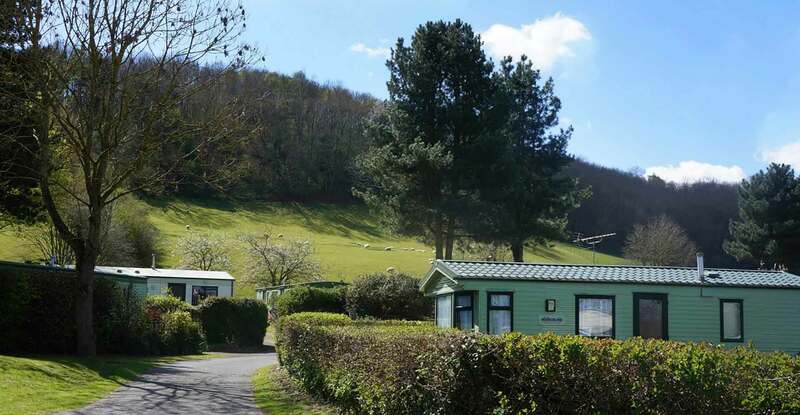 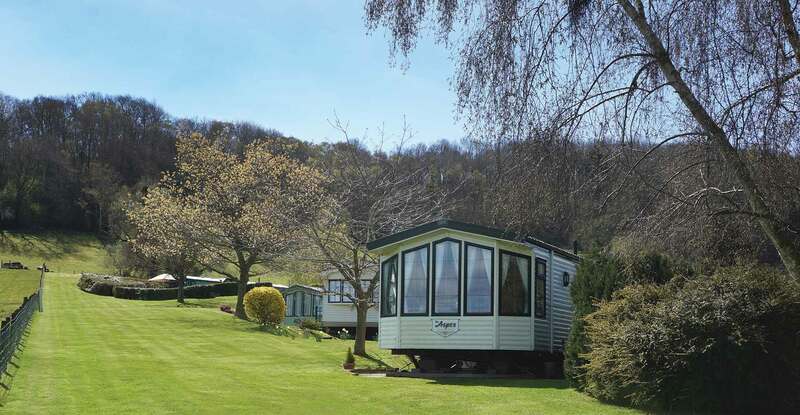 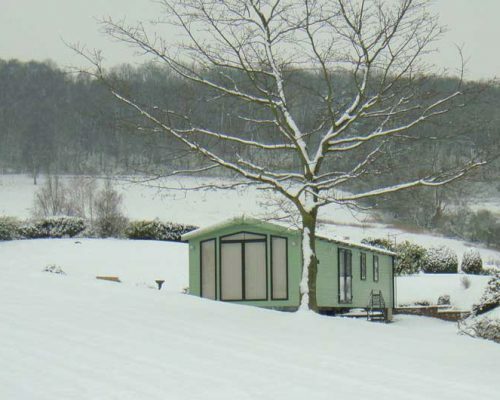 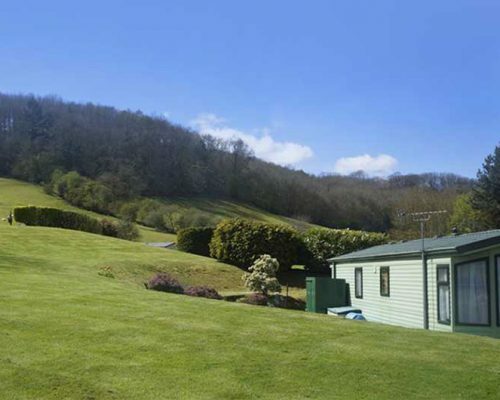 Blakehouse Farm Caravan Park is a small family run holiday home park located within the Heart Of England, near the ancient market town of Tenbury Wells. 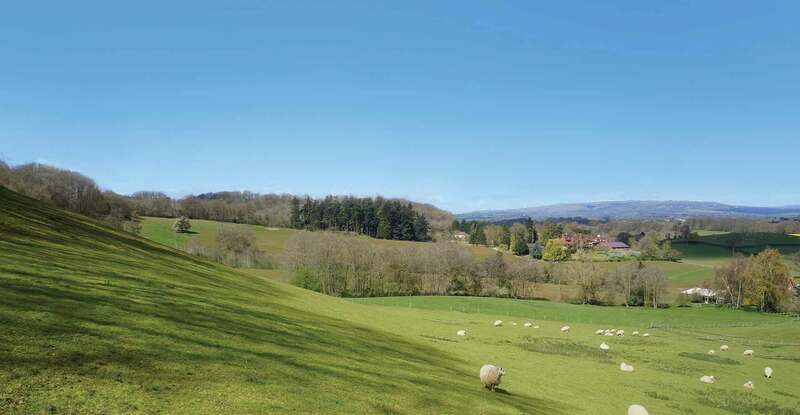 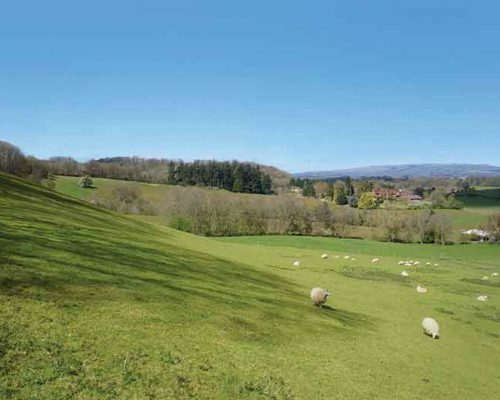 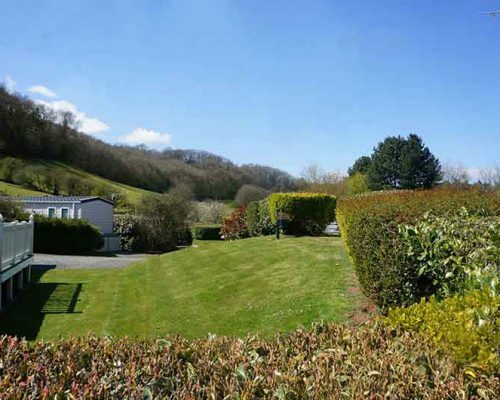 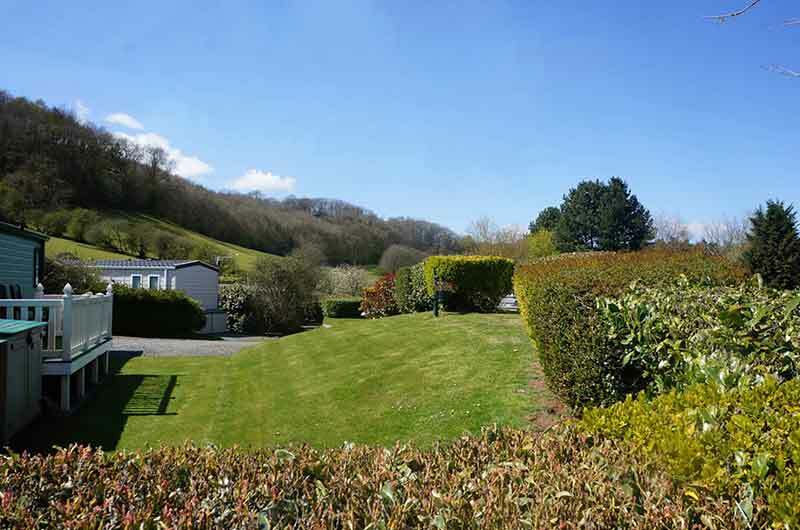 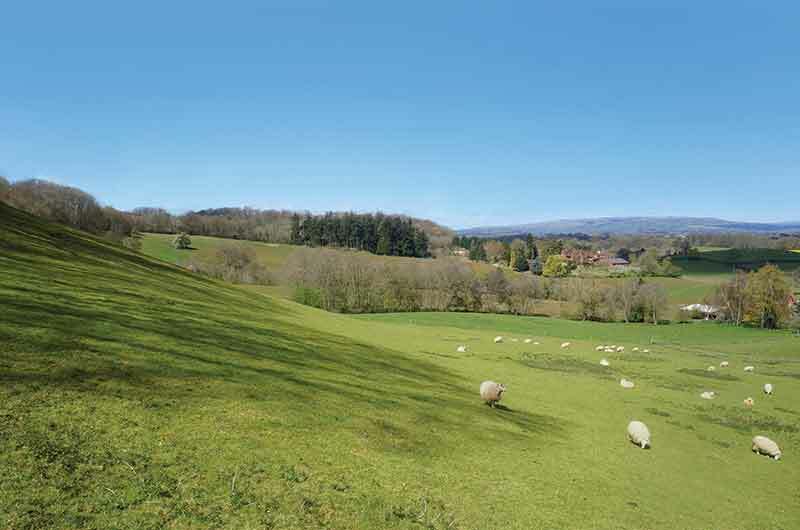 A picturesque country retreat affording magnificent views across the Teme Valley. 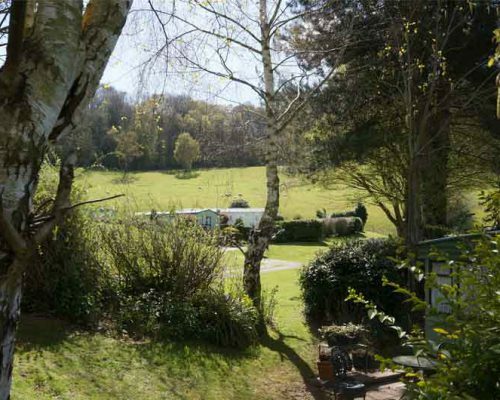 Set within 40 acres of privately owned countryside with approximately 12 acres of woodlands, an abundance of wild flora and fauna thrives throughout the area, adding natural beauty to the rural landscape. 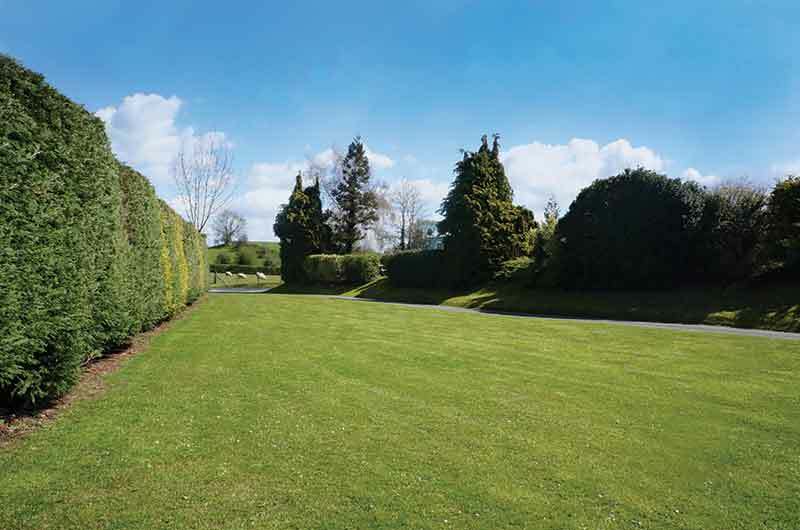 Take a look at some of our images of our beautiful site. 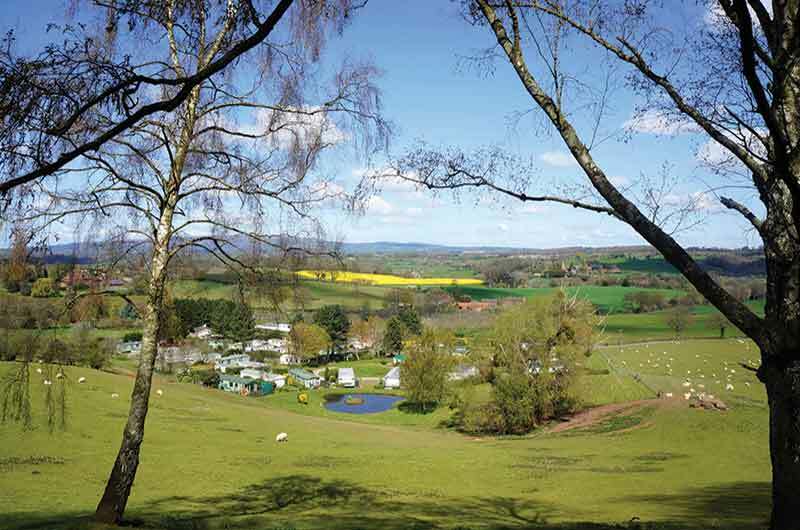 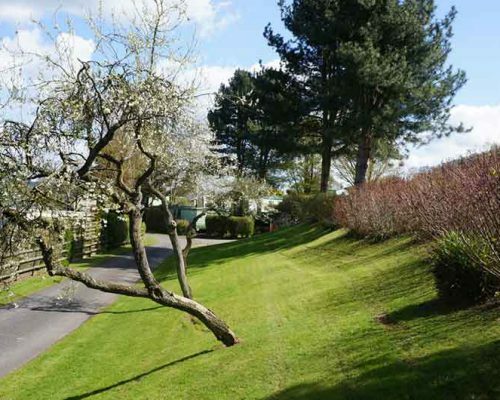 Without a clubhouse or hire fleet caravans, our park is able to offer an oasis of peace and tranquillity. 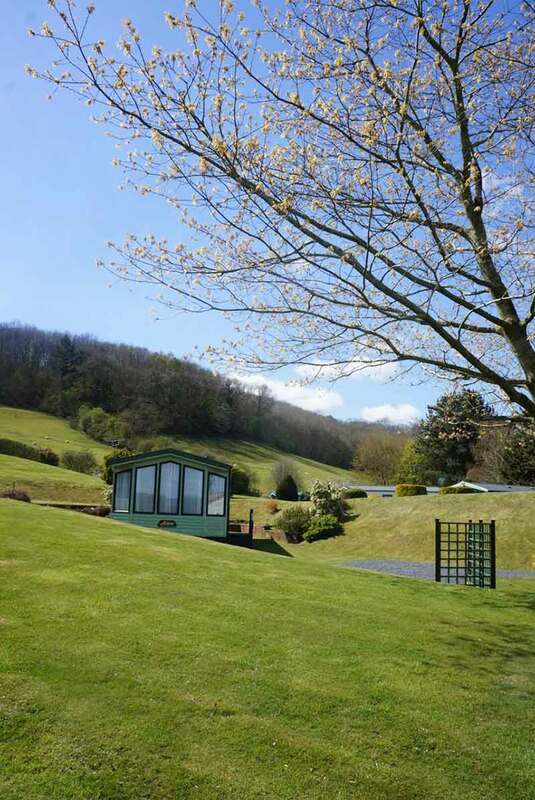 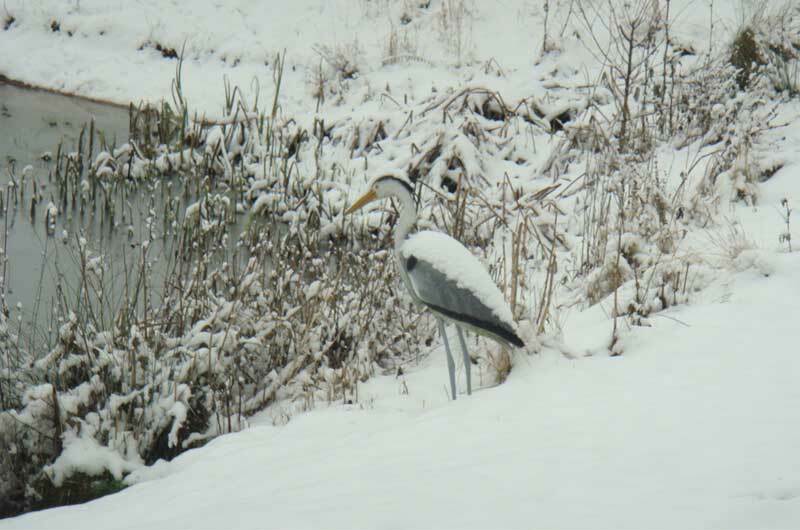 Why not forget the car and explore the beautiful countryside, fish on the nearby pools or just simply relax and recharge your batteries, away from the hustle and bustle of everyday life. 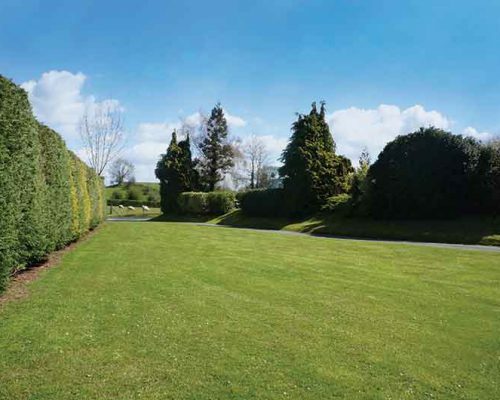 All our plots offer fully individualised services, with ample car park space and gardens to offer privacy with a 10 month season – February to November. 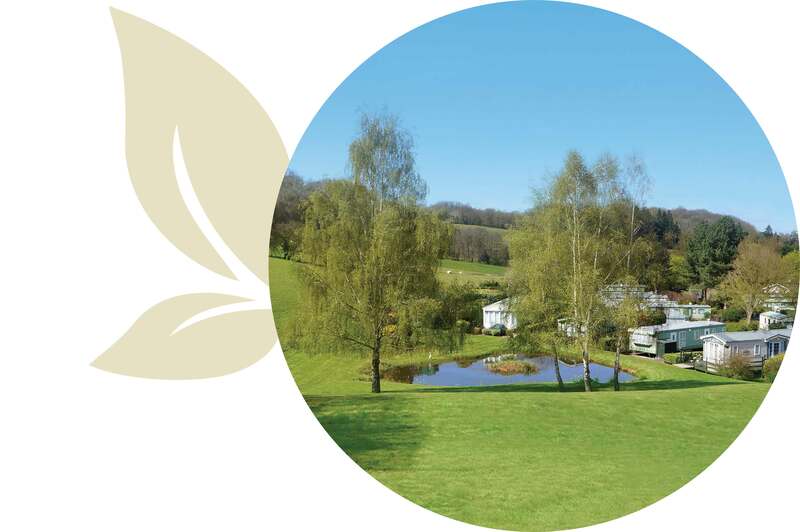 We are honoured with the highest accolade of Gold for the David Bellamy Conservation Award Scheme for 8 consecutive years. 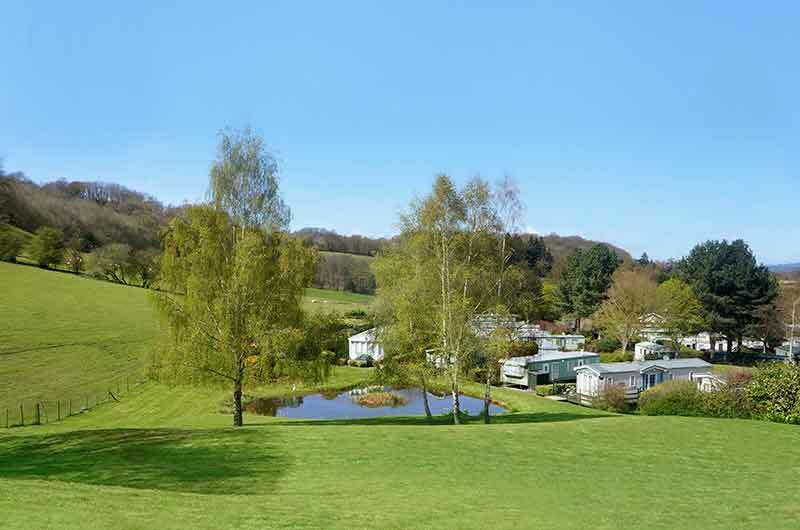 The award scheme gives holiday parks recognition for their individual efforts in protecting and enhancing Britain’s natural environment. 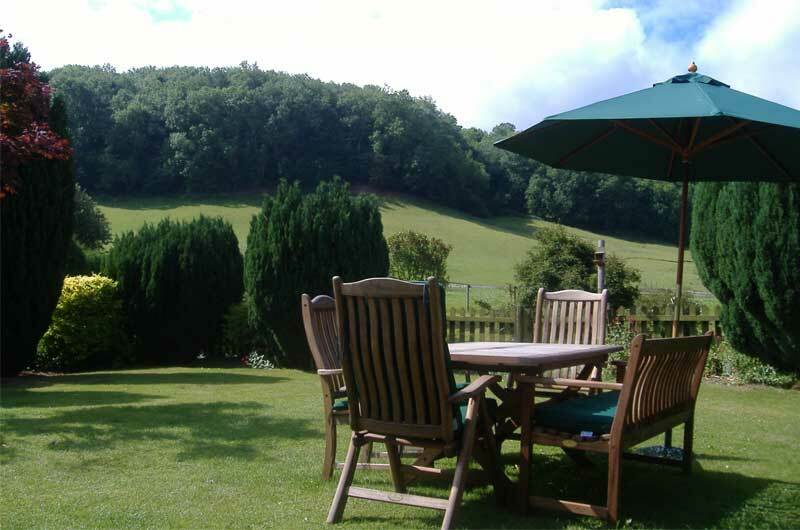 Numerous local pubs are within easy reach, offering a wide range of quality cuisine and local fare. 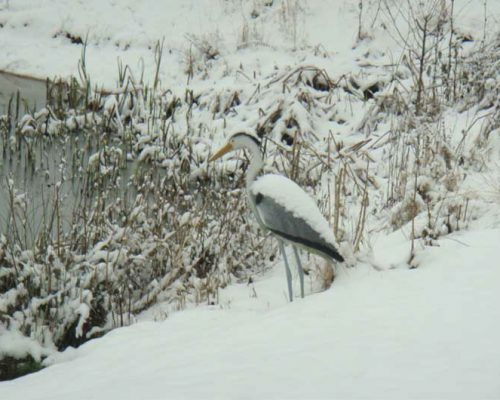 River and pool fishing can be enjoyed locally. 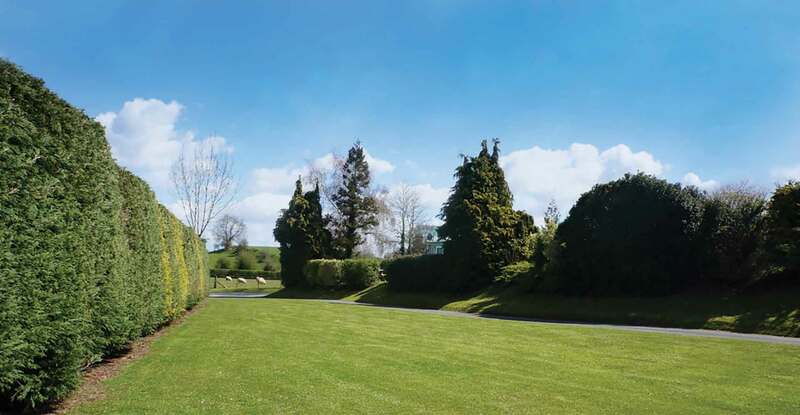 Golf enthusiasts have the choice of several courses close to hand. 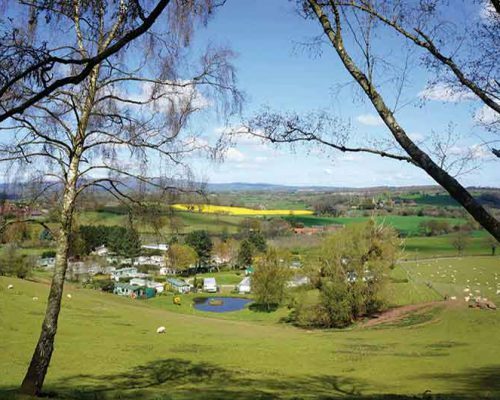 Ideally positioned to visit many historical market towns including Ludlow, Hereford, Cleobury Mortimer and Leominster. 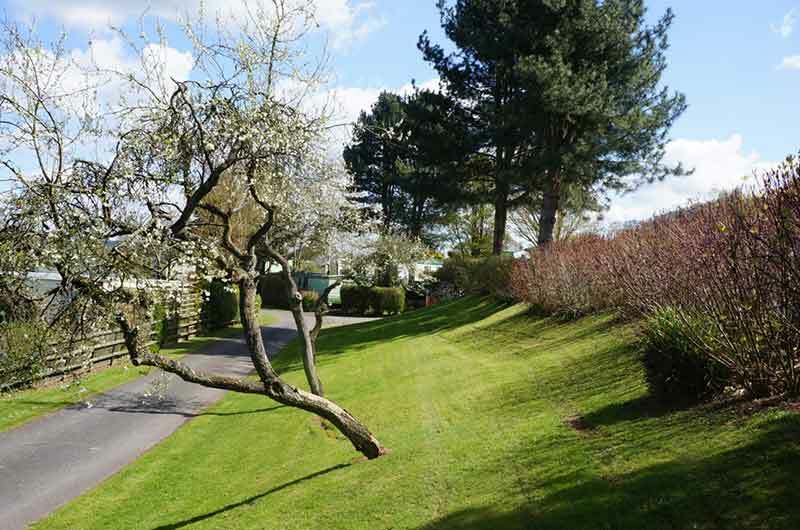 Please feel free to come and visit our award-winning park. 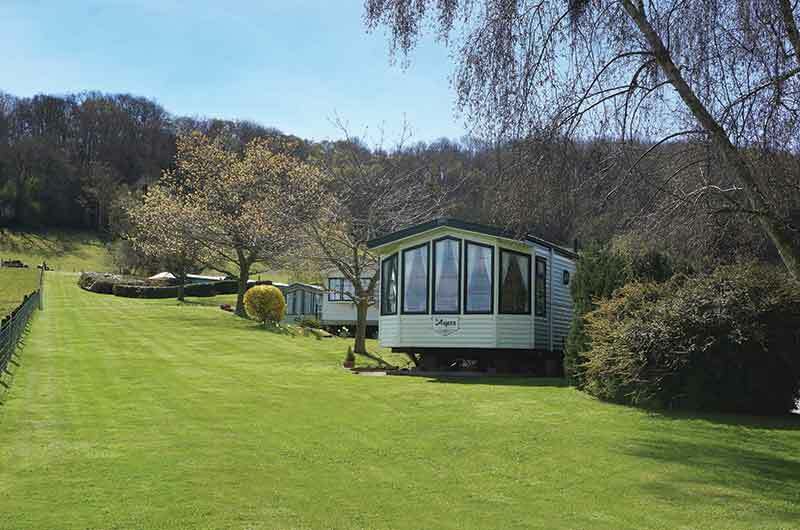 A brochure or website simply does not portray the true ambience of what Blakehouse has to offer. 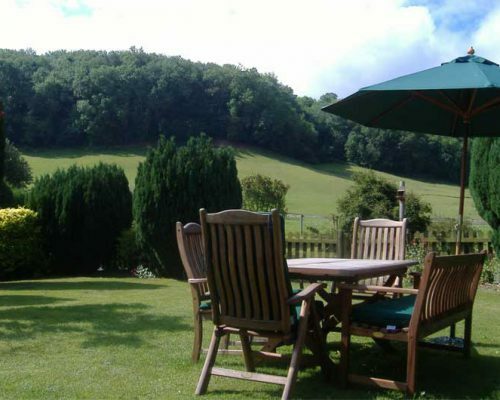 A call beforehand will ensure that someone is around to welcome you.